Somewhere deep inside, you know what your gift, purpose, and mission are. 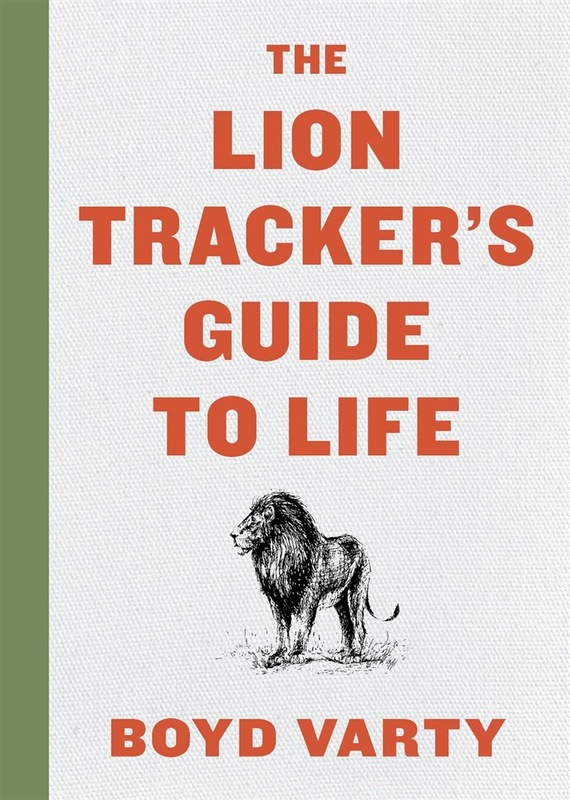 Boyd Varty, a lion tracker and life coach, reveals how the wisdom from the ancient art of tracking can teach you how to recognize these essential ingredients in a meaningful life. Know how to navigate, don’t worry about the destination, and stay alert. These are just a few of the strategies that contribute to both successful lion tracking and a life of fulfillment. When we join Boyd Varty and his two friends tracking lions, we are immersed in the South African bush, and, although we learn some of the skills required for actual tracking, the takeaways are the strategies that can be applied to our everyday lives. Trackers learn how to use all of their senses to read the environment and enter into a state of “greater aliveness.” When we learn to find and follow our inner tracks, we learn to see what is deeply important to us. In the same way the trip in the classic Zen and the Art of Motorcycle Maintenance was a vehicle to examine how to live out our values, the story of this one-day adventure—with danger and suspense along the way—uses the ancient art of tracking to convey profound lessons on how to live a purposeful, meaningful life of greater harmony. 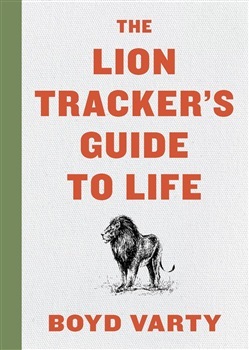 Acquista The Lion Tracker's Guide to Life in Epub: dopo aver letto l’ebook The Lion Tracker's Guide to Life di Boyd Varty ti invitiamo a lasciarci una Recensione qui sotto: sarà utile agli utenti che non abbiano ancora letto questo libro e che vogliano avere delle opinioni altrui. L’opinione su di un libro è molto soggettiva e per questo leggere eventuali recensioni negative non ci dovrà frenare dall’acquisto, anzi dovrà spingerci ad acquistare il libro in fretta per poter dire la nostra ed eventualmente smentire quanto commentato da altri, contribuendo ad arricchire più possibile i commenti e dare sempre più spunti di confronto al pubblico online.